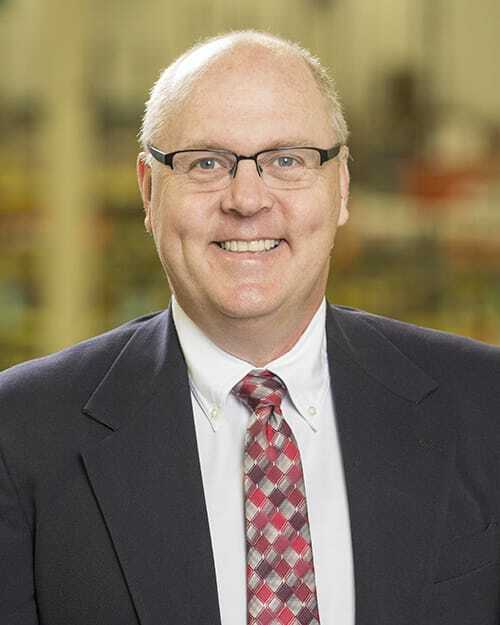 Chuck Sena has been named Industry Manager – Sanitary for Dorner. Within this role, Sena will be working with sales, marketing and channel partners to develop and execute strategic plans to drive sales of Dorner’s sanitary conveyor platform to both new and existing customers and markets. Sena brings nearly 30 years experience of conveyor, packaging machinery and specialty handling equipment sales and marketing to Dorner. He most recently held the position of Distributor Manager for packaging products at Nercon, a conveyor manufacturer in Neenah, Wisconsin. His career also includes selling weigh scales and metal detector products within the food, personal care and chemical industries. Sena, who holds a bachelor’s degree in English from Luther College in Decorah, Iowa, lives in the Madison, Wisconsin area. He can be contacted at chuck.sena@dorner.com.